The gold standard in training for motion capture acting, directing and production. We have headquarters in London and Los Angeles, and all our staff are veterans of the industry that bring their extensive insight and experience to every class. THE MOCAP VAULTS COMES TO MONTREAL! In 2019 we will be expanding our Canadian operation to include Montreal. 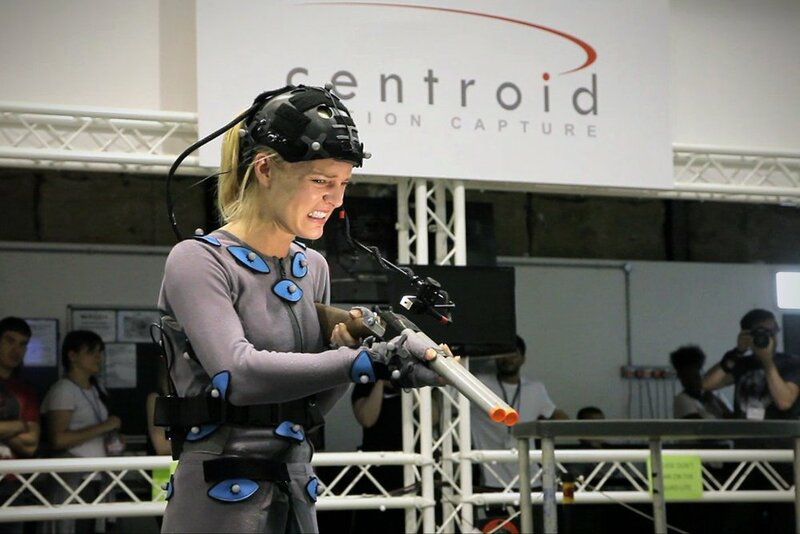 With so many prolific video game studios and mocap stages in the region, we figured it was time to bring our expertise to help local talent adapt their skills to working in mocap. Prolific performance capture artist and specialist, Pascal Langdale, will be teaching the classes. We're very proud of the fact that over forty of our alumni have found work in the industry since training with us. Credits include Call of Duty: Infinite Warfare, Destiny: Rise of Iron, Pacific Rim and dozens of other games and movies. We know what it takes to make an exceptional talent, with over thirty of our students having now found a place in the industry. Our comprehensive curriculum ensures we produce the best in the business, performers we can be proud to promote to clients and studios.